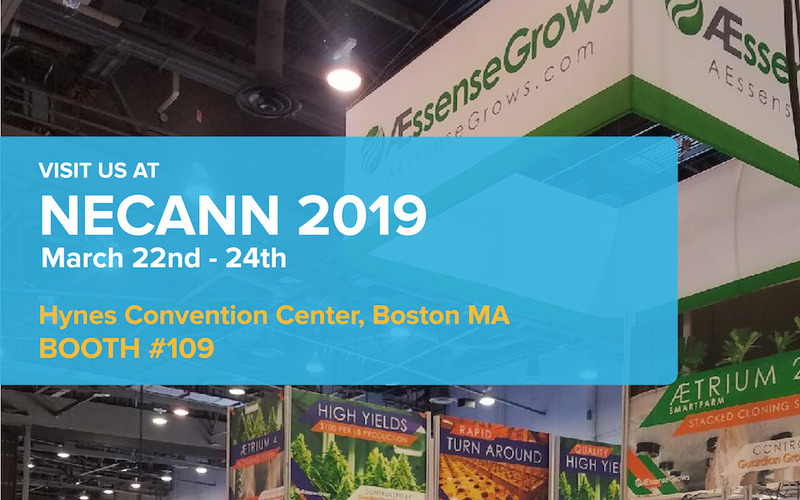 NECANN Boston is just around the corner, and we’re hoping to see you there! You can find us at booth 109, next to our buds @surnainc in booth 111. Stop by to learn more about deploying advanced high-yield indoor grow systems.